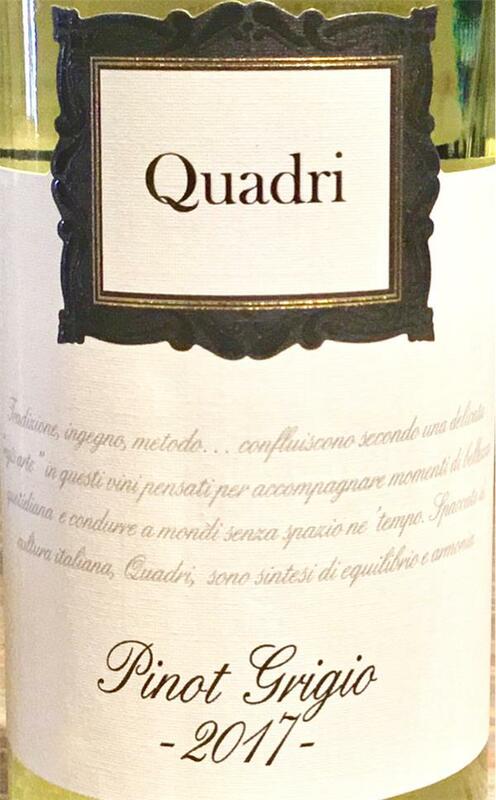 Pinot Grigio Quadri, Ethica, Italy, Pinot Grigio | Banville & Jones Wine Co.
Every once in a while you need to go back to the basics. This is one of our top selling Pinot Grigios, and I hadn't tasted it in eons. Good news, still great. Fresh melon, MacIntosh Apple, mouth watering, and a day like today, reminded me of summer.